80% of Businesses Go Broke in the First 3 Years. We Help You to be In the Successful 20%. Our main focus is on the most important driver in any business – lead generation to drive sales. We leverage the power and reach of LinkedIn and Facebook to build your business leadership, develop the community around your business, establish genuine connections, engage in dialogue with your ideal customers and convert these into actual face to face appointments. 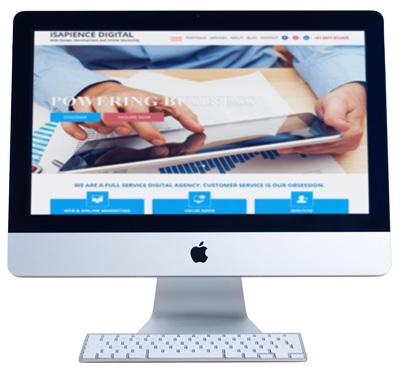 To save you time and money, we offer the services of high ranking Google Page 1 rental websites from our portfolio of Lead Generation Websites that reach across all major business and trade sectors. We further build your client engagements by providing internet marketing and web services such as Telemarketing, Search Engine Optimisation, Search Engine Marketing, Social Media Management, Content Production from blogs, articles to videos, Email Marketing and Customer Database Management. Do you have a BIG project in mind and want to put your own project development team together or are you looking at something out of the ordinary? Please contact us to discuss our customised solutions for your special project needs.